Following on from our article about The Price of Vanity and how it may result in careless driving charges, it seems that men are also at risk of falling foul of the law to tend to their appearance whilst behind the wheel. As reported in the Manchester Evening News, a man has been given a fine of £100 and 3 penalty points to be endorsed on his licence for shaving during his morning commute. Princess Road is one of Manchester’s busiest roads and it is small surprise that officers decided to pull the motorist over having spotted him with his electric shaver in-hand. Greater Manchester Police tweeted about the incident: “Princess Road Hough End. Driver using shaver whilst driving to work TOR issued £100 3pts” possibly as a warning to other motorists who may be tempted to finish getting ready for work during their journey. In some ways, this is just shy of a careless driving charge. With Careless or Dangerous Driving there needs to be some evidence of a reduced standard of driving but under section 41D, this element is not required. All that is required is the officer’s opinion that a motorist may not be in proper control of his vehicle and this may be due to fiddling with the radio, drinking from a bottle, applying makeup or, as in this case, holding a handheld shaving device. Had this particular motorist swerved slightly, or had his speed fluctuated, the officer could easily argue that his standard of driving had fallen below what is expected of a competent driver and brought the slightly more serious charge of careless driving. The penalty for this offence can range between 3 – 9 penalty points, possible disqualification and a fine of up to £5000.00. Given that we are still in the middle of a “beard-boom”, is shaving really that essential that you have to do it in your car? 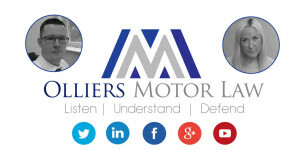 Neil Sargeant is a motor law specialist at Olliers Motor Law. 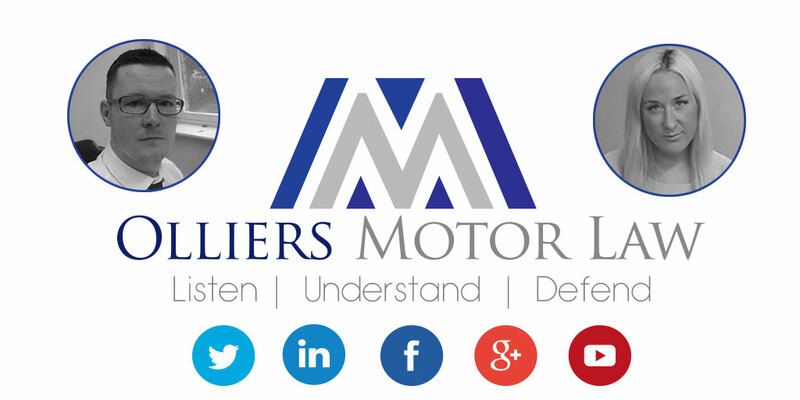 If you have been prosecuted for an offence of driving without due care and attention or dangerous driving give the team at Olliers Motor Law a call on 0808 168 0017 and they can advise you on the options available.